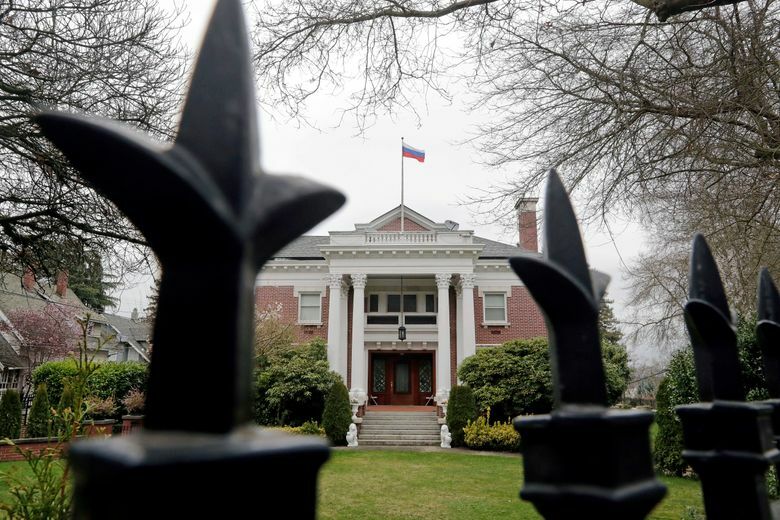 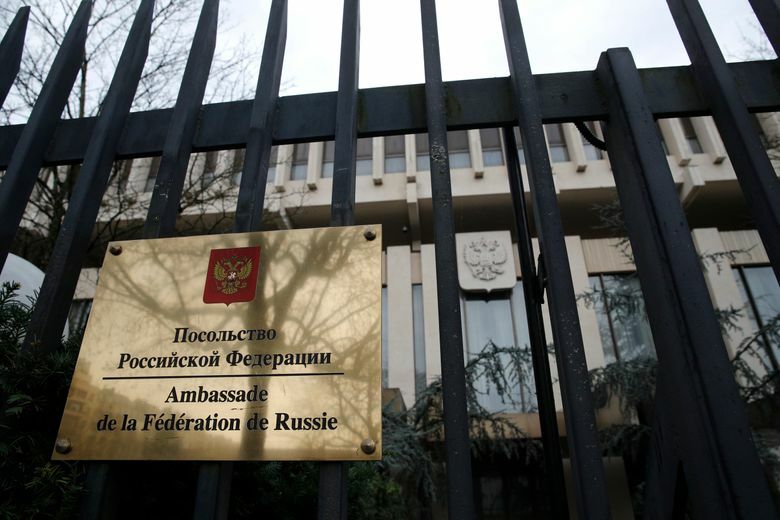 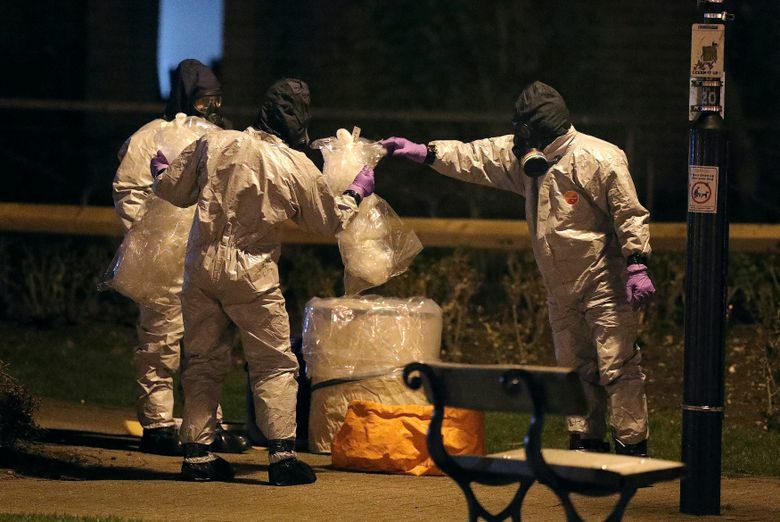 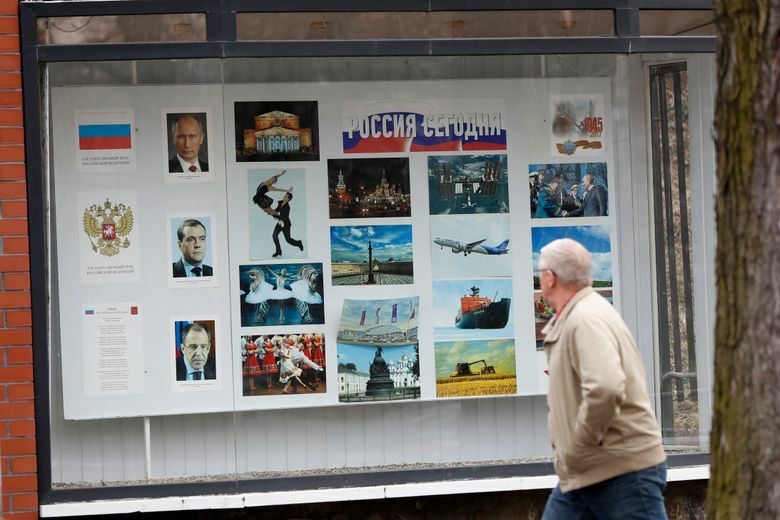 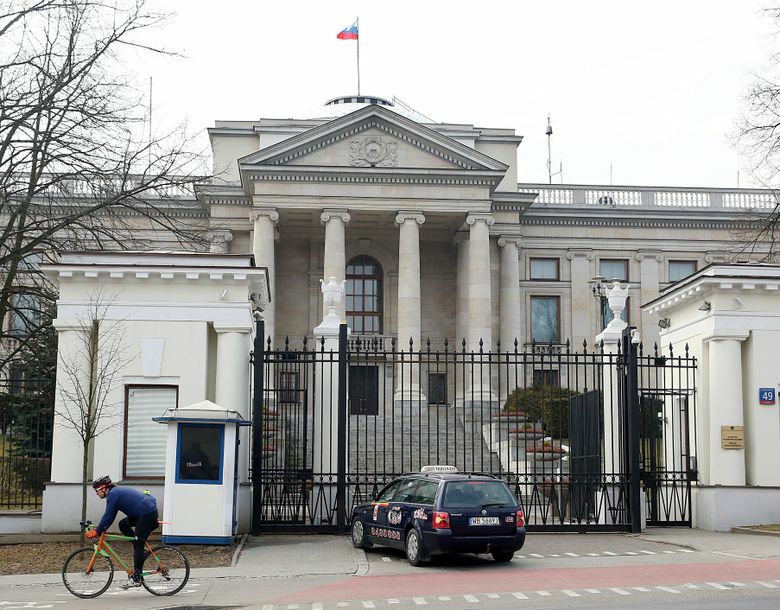 The United States kicked out Russian diplomats on Monday and the Trump administration ordered Russia's consulate in Seattle to close, punishment for Moscow's alleged role in poisoning an ex-spy in Britain. 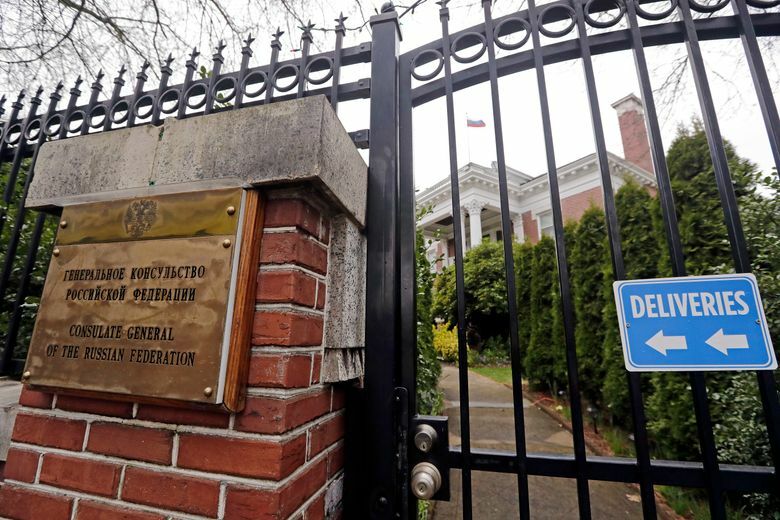 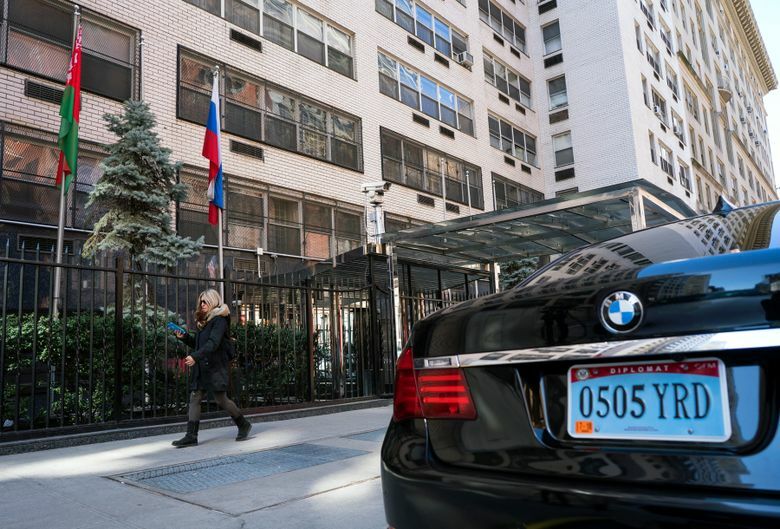 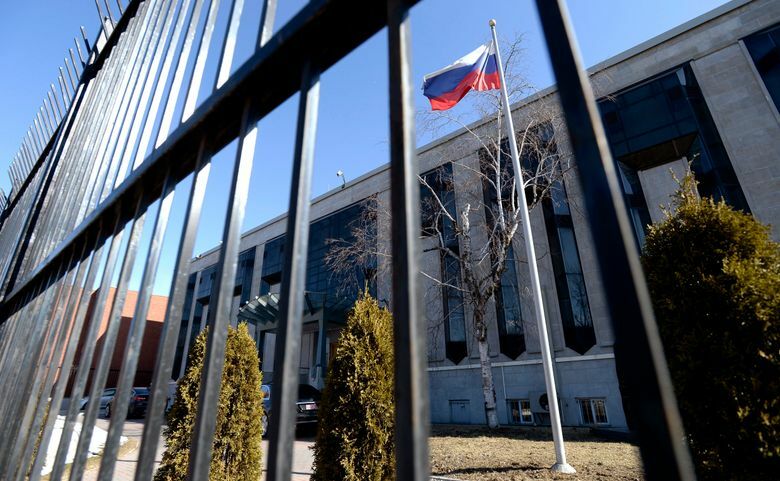 In Washington, Russia’s ambassador was summoned early in the morning and told his diplomats have one week to leave the U.S. and must evacuate the Consulate General in Seattle by April 2. 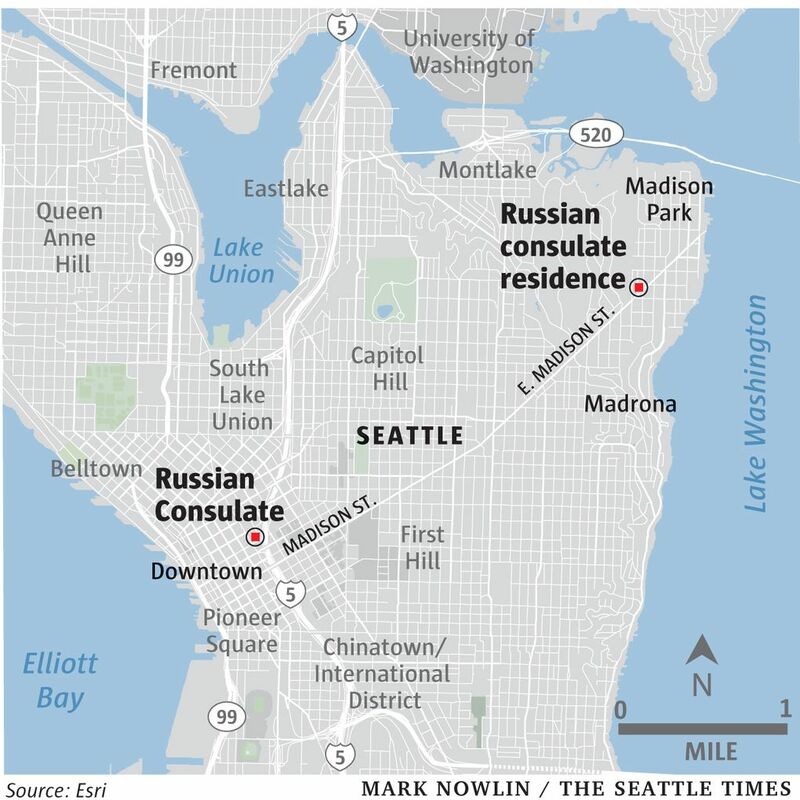 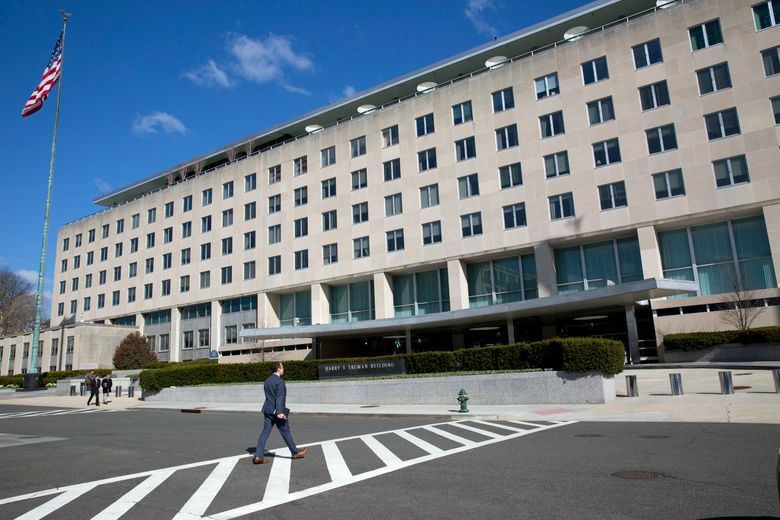 Located on the 25th floor of a large, downtown office building, the consulate is a particular counter-intelligence concern because of its close proximity to a U.S. submarine base and a Boeing Co. facility, said U.S. officials.